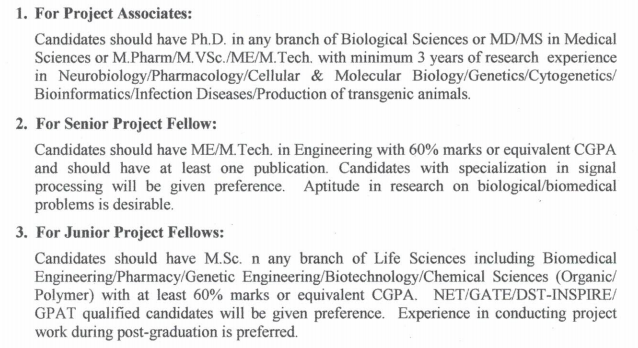 Mahatma Gandhi University, Kerala has advertised for recruitment of Project Associates / Research Fellows jobs vacancies. Interested and eligible job aspirants are requested to walk-in on 20th October 2018. Check out further more details below. 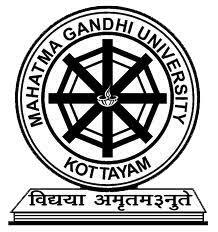 Name of the University : Mahatma Gandhi University, Kerala. As per UGC / CSIR norms. How to apply: Candidates are required to attend the Walk-in interview along with necessary copies of certificates and recent PP size photos to the walk-in address provided below.